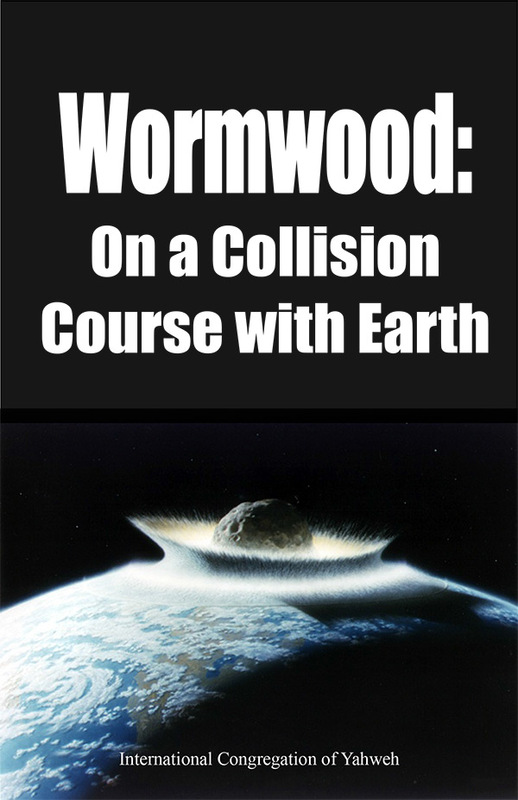 Wormwood: On a Collision Course with Earth! Will planet Earth one day be on an irreversible collision course with massive cosmic debris, mammoth “Earth-killer” sized rocks? Or is it now on such a course? 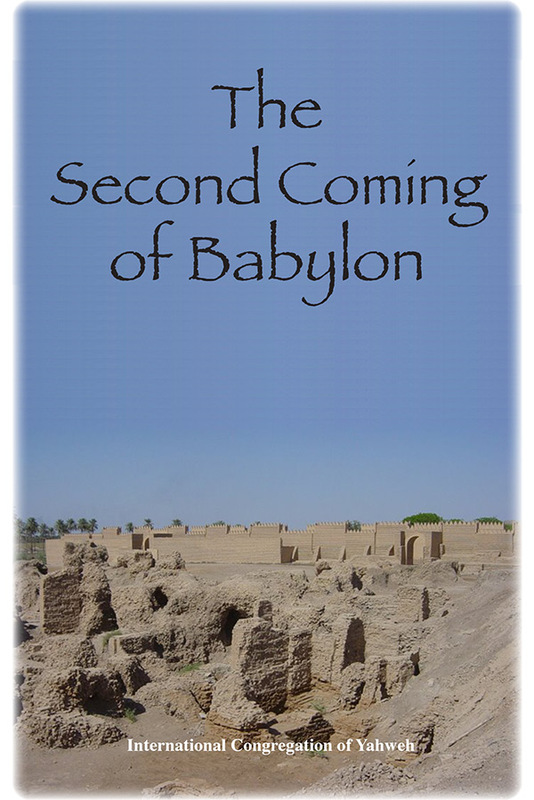 Does the Bible prophesy such events? This doomsday possibility has been billed by scientists as “…the ultimate environmental hazard: the conceivable destruction of civilization by the impact of a comet or asteroid…” (Los Alamos Laboratories, New Mexico conference, 1992). What is in our future? Is Earth now moving quickly toward a rendezvous with a centuries-old prophesied destiny fraught with global environmental risk? Does the Bible show there is in fact a very real cause for concern? 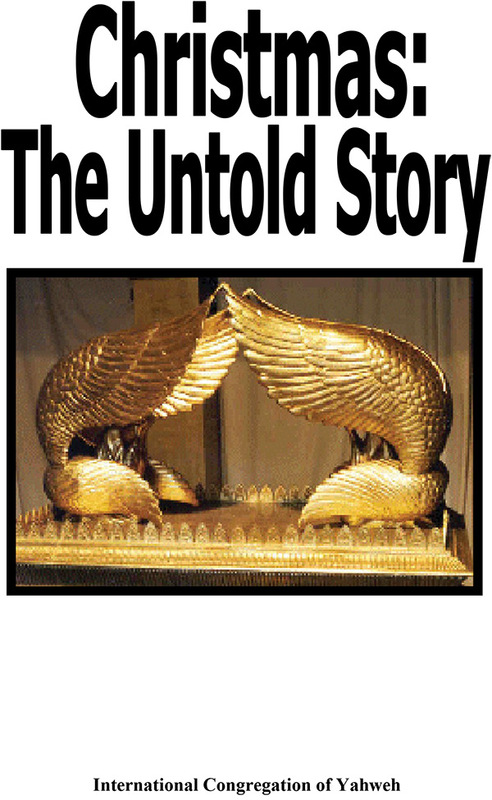 Get the Creator, Yahweh's, sobering views on these monumental questions! 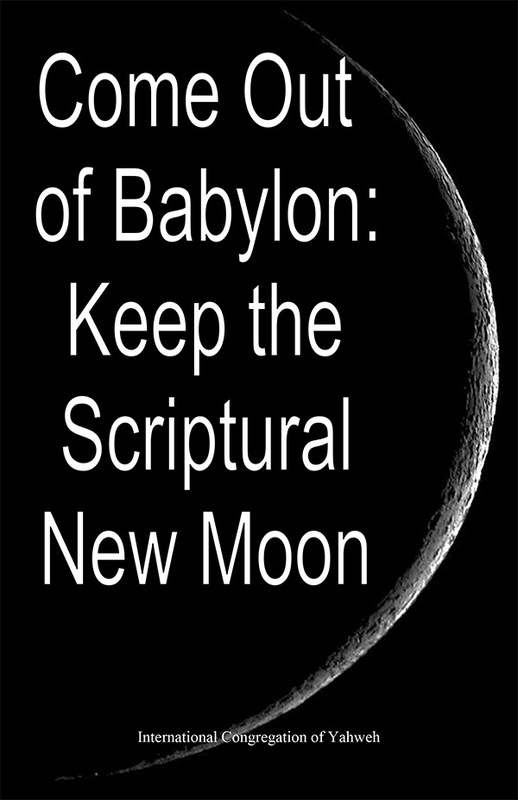 Read “Wormwood: On a Collision Course with Earth” without delay! 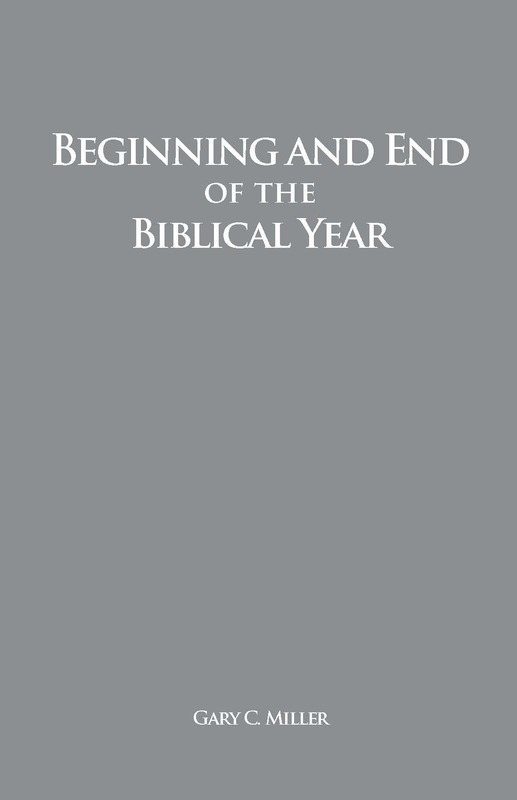 Order your copy today (Suggested donation: $3.00 US PPD).